Some babies stop crying when they hear music, while others calm down because they can’t multitask. 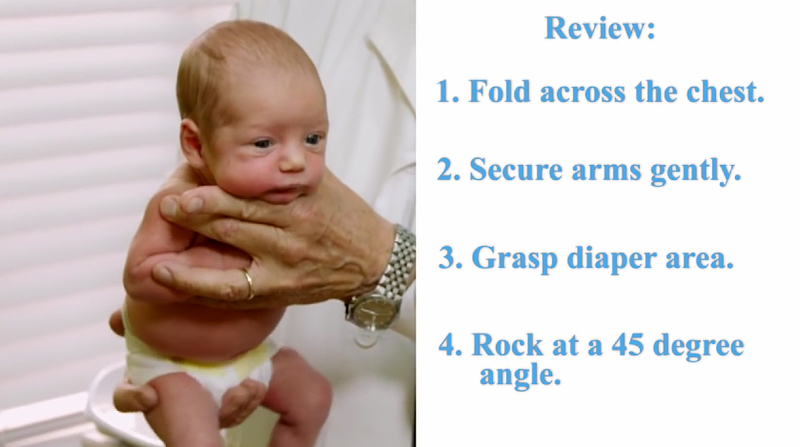 But if your baby’s wrath is particularly hard to stop, try Dr. Robert Hamilton’s disarming hold maneuver. 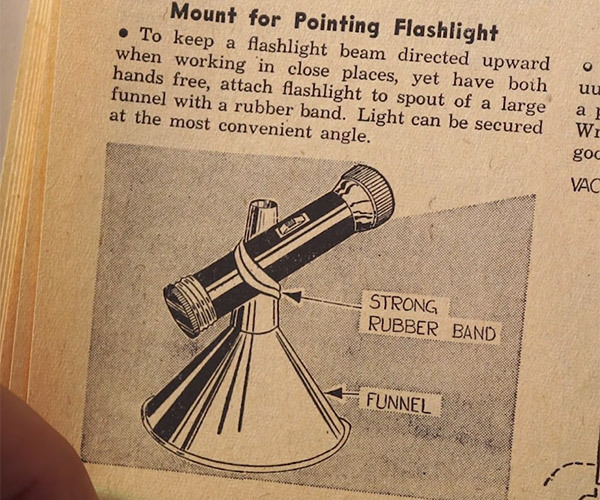 We should try this on soccer players.